Owners of the HTC One (M8) through T-Mobile, your Android 5.0.1 “Lollipop” is now available. Originally scheduled for release yesterday, the update was pushed one day to today, which you likely didn’t even realize. On that note – even though HTC technically missed their 90-day HTC Advantage update window, they certainly didn’t miss it by much with some of these carrier variants. In the update, users will see software version 4.20.531.4, which includes a familiar Sense 6 experience, but with touches of Lollipop spread throughout. New features like lock screen notifications, notification controls, a revamped notification shade, Smart Lock, screen pinning, and a re-designed app switcher are all included. You can try and pull the update by heading into Settings>About>Software update>Check now. The update weighs in at 634MB – it’s a big one. 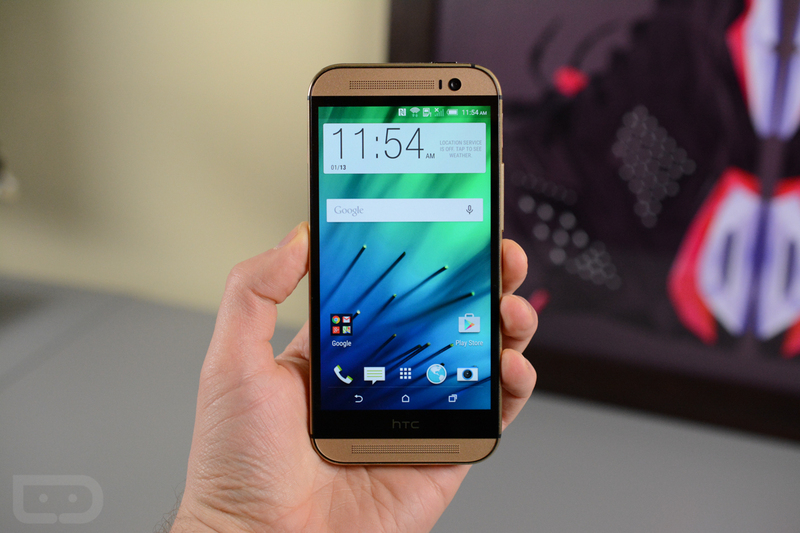 To see our tour of Lollipop on the HTC One (M8) with Sense 6, check out the video below.